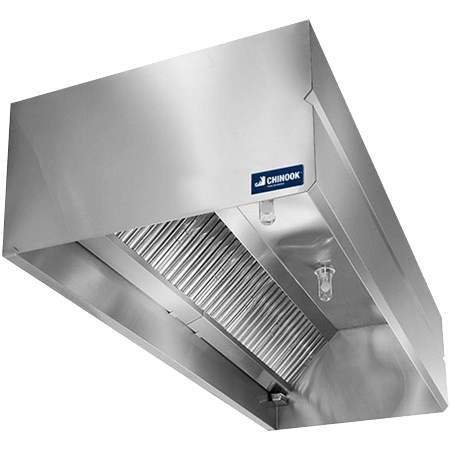 must be used wisely in commercial foodservice operations. 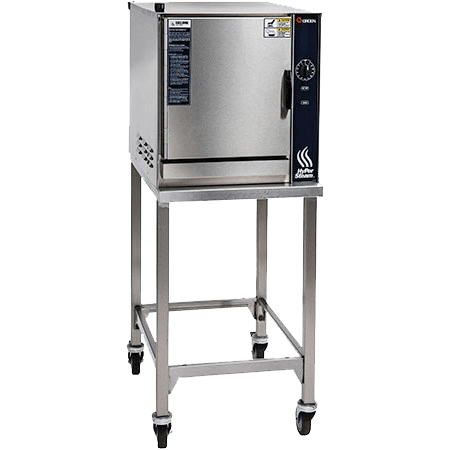 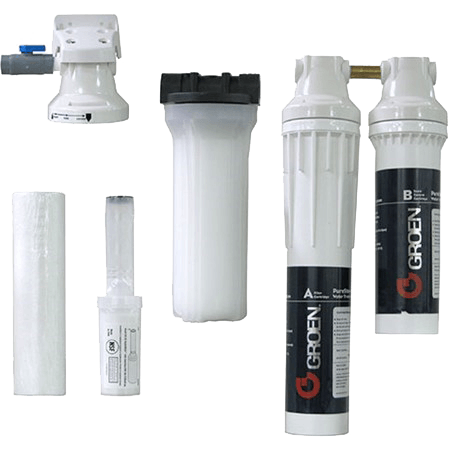 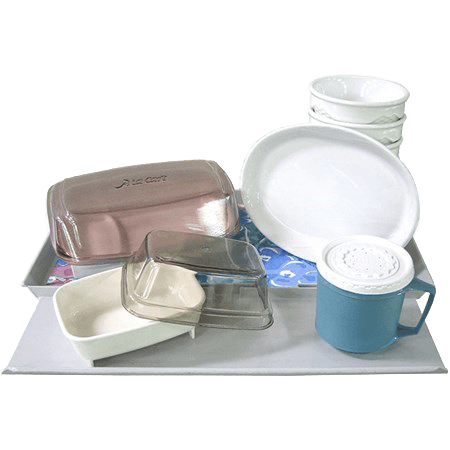 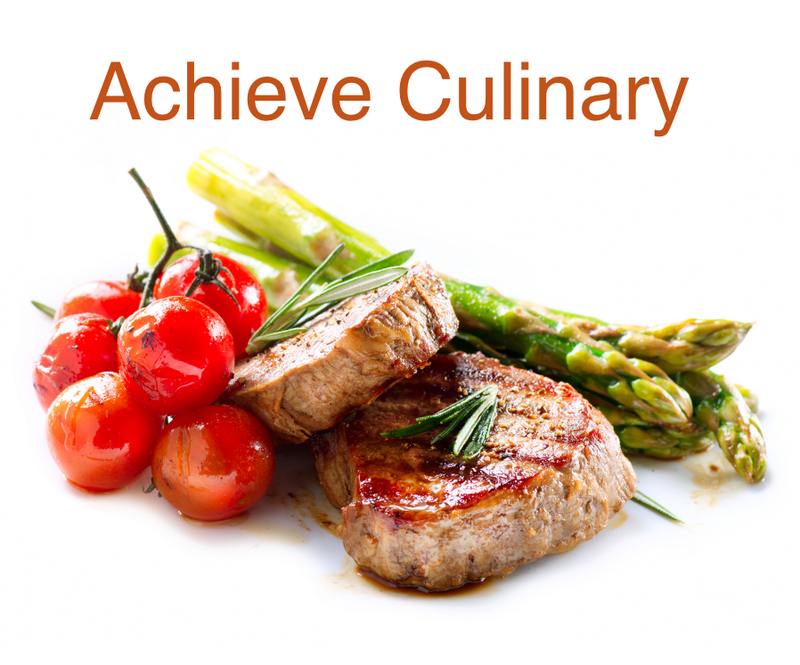 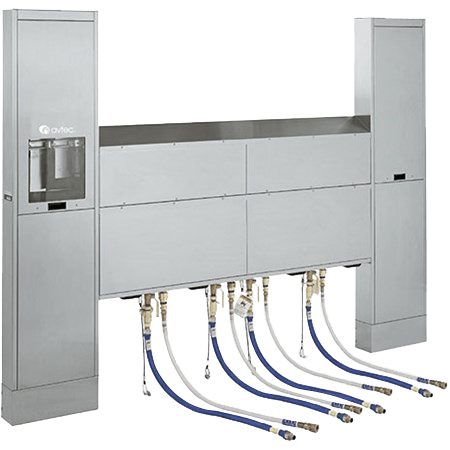 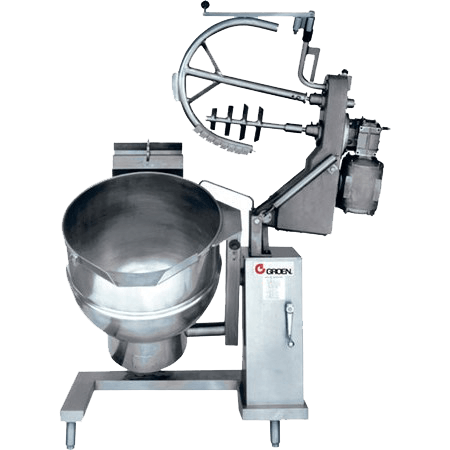 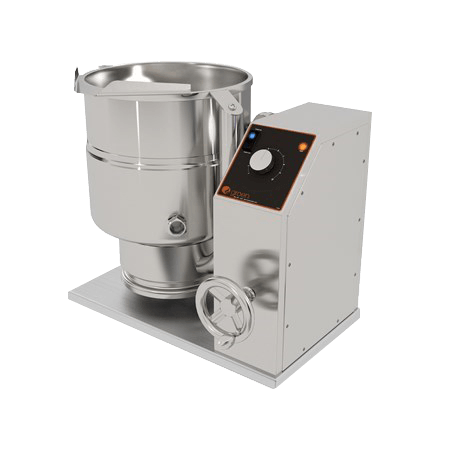 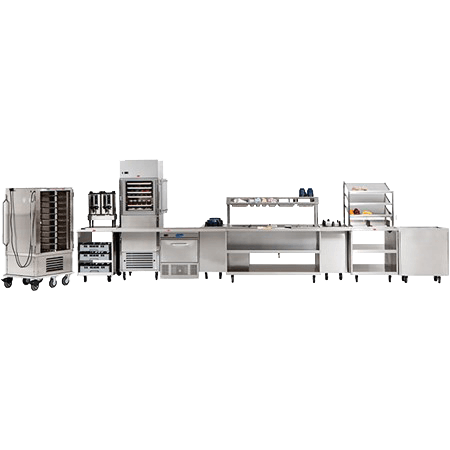 Food preparation equipment must adapt to any environment and workflow while delivering consistency in both temperature and quality of all menu items. 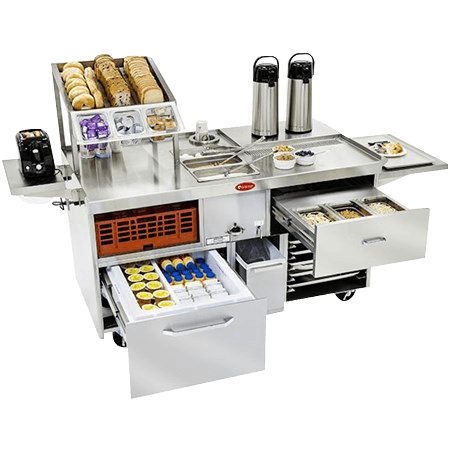 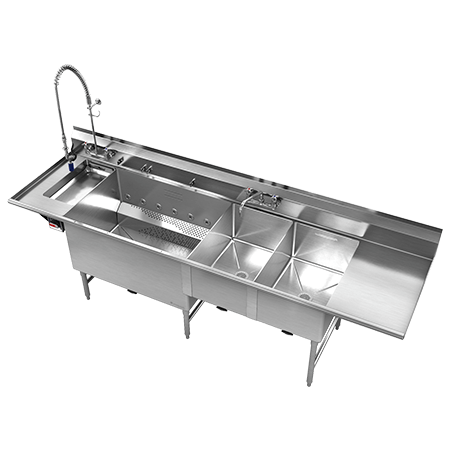 Randell prep tables offer unsurpassed performance in the toughest commercial kitchen environments. 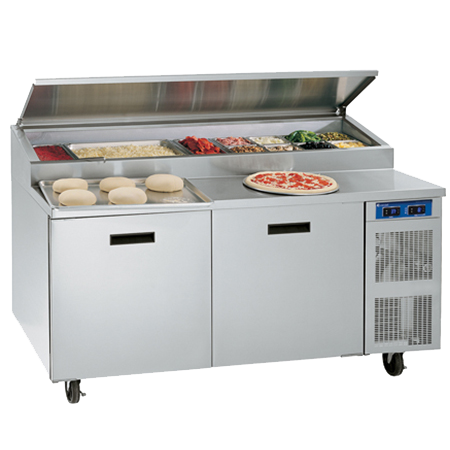 Our standard and custom-designed solutions are specified by four of the top five pizza chains in the United States, plus the country’s fastest growing fast/casual chain and popular restaurants that serve sushi, sandwiches and salads, chicken, Mexican food and more. 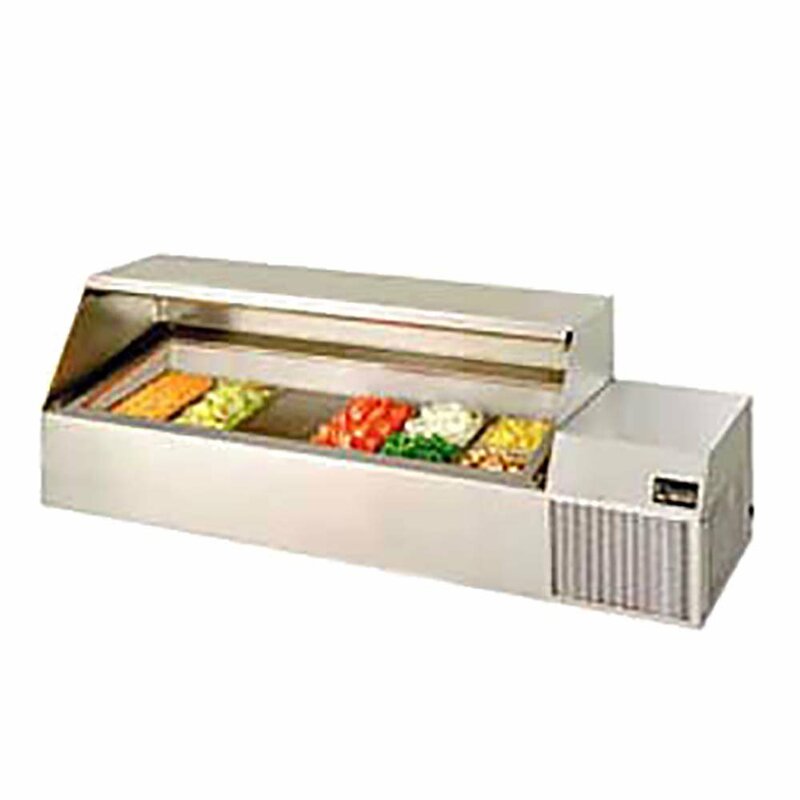 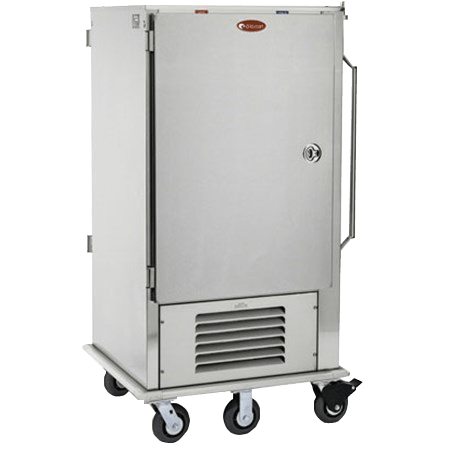 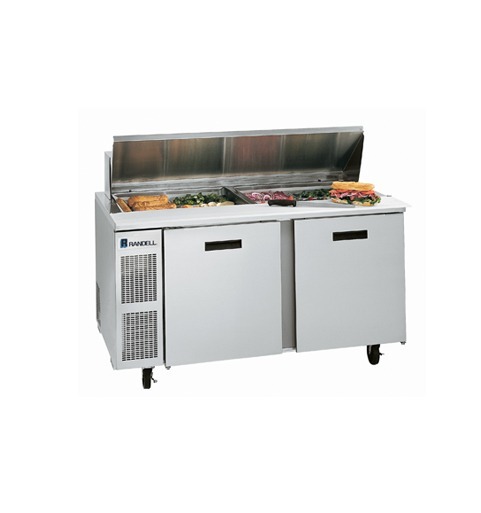 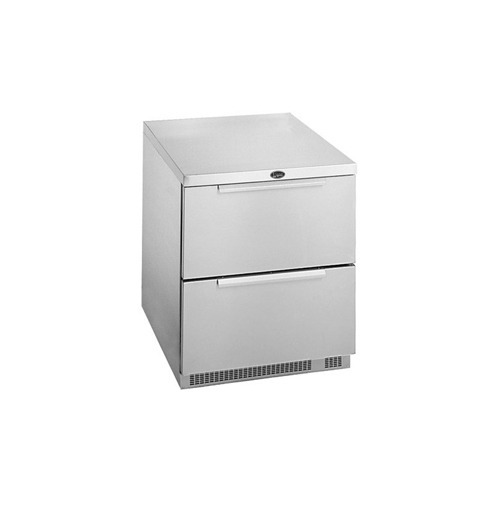 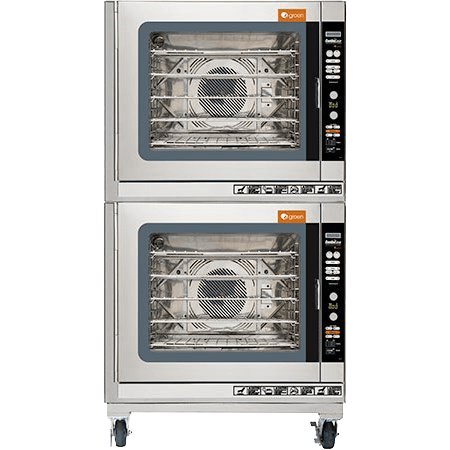 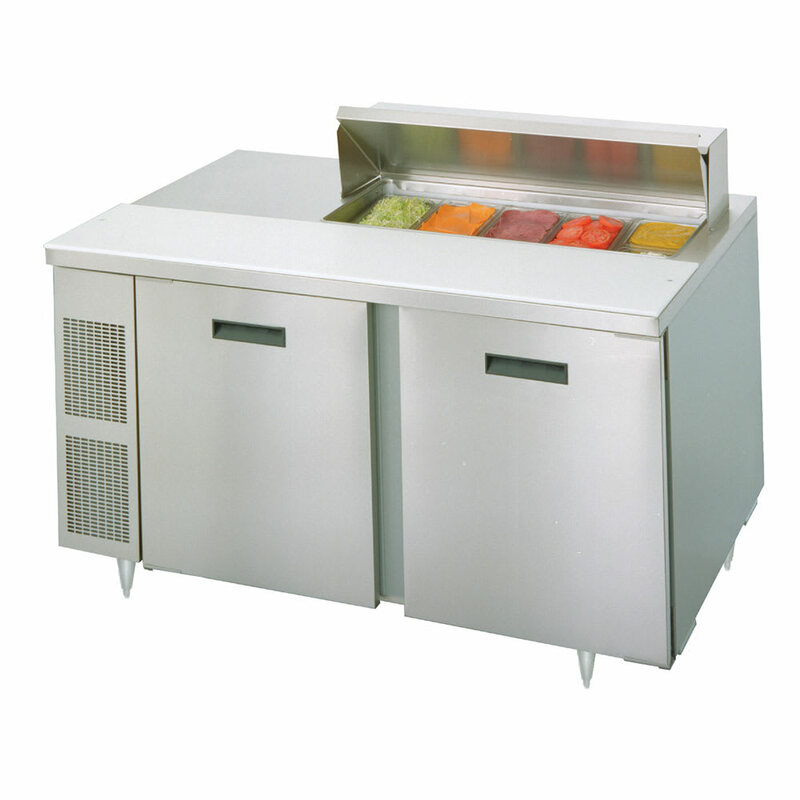 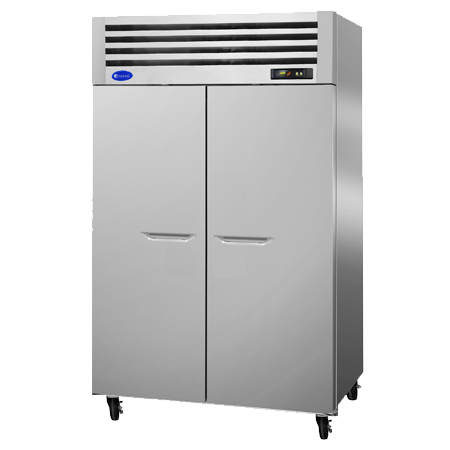 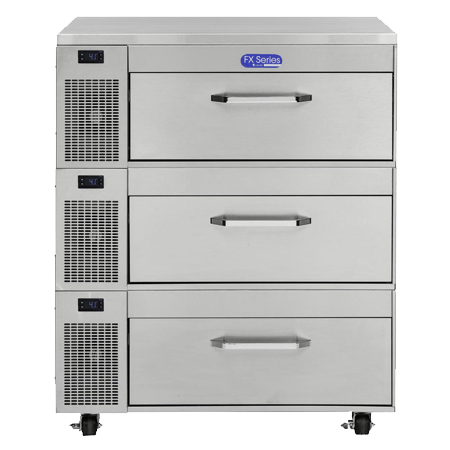 Randell’s full range of side-mount cooled, high-capacity prep units help keep staple items moving through busy commercial kitchens with the industry’s best design features. 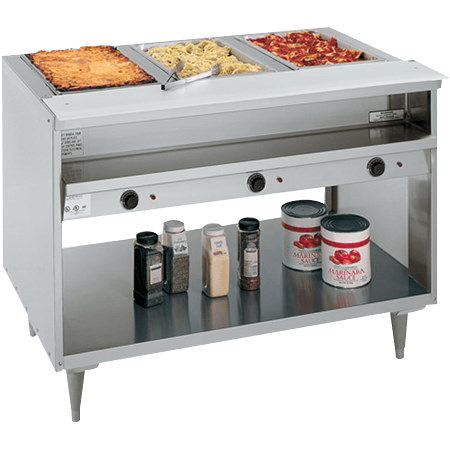 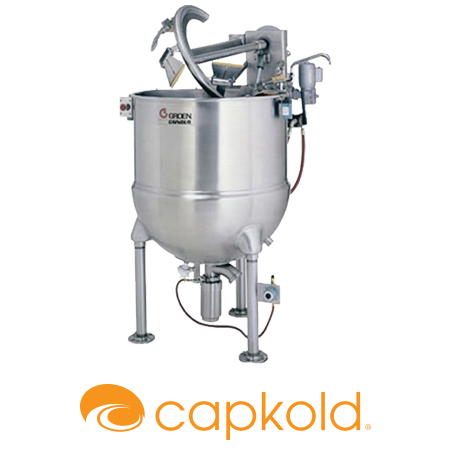 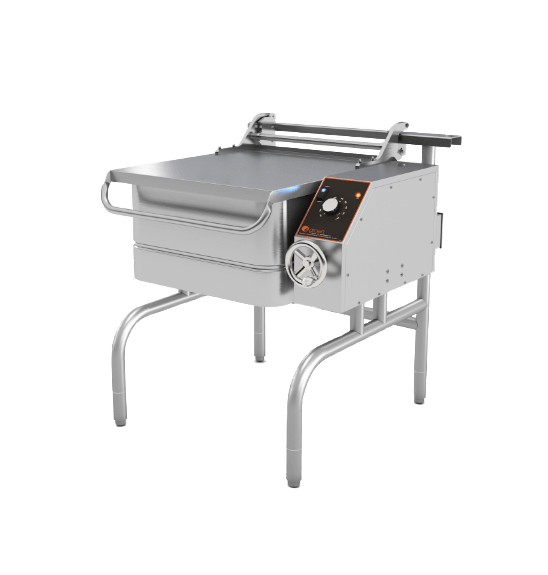 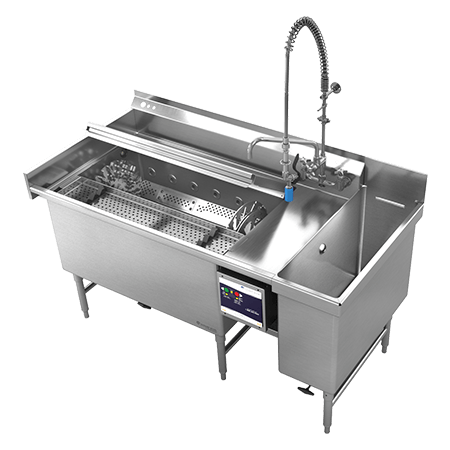 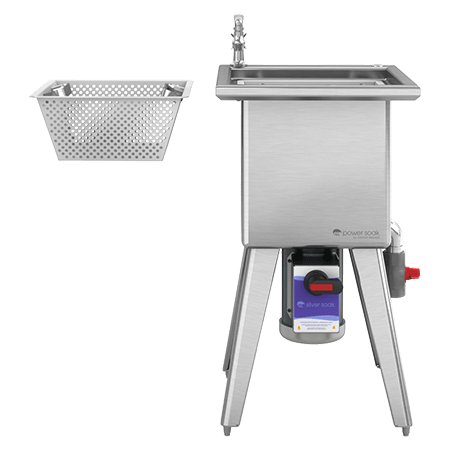 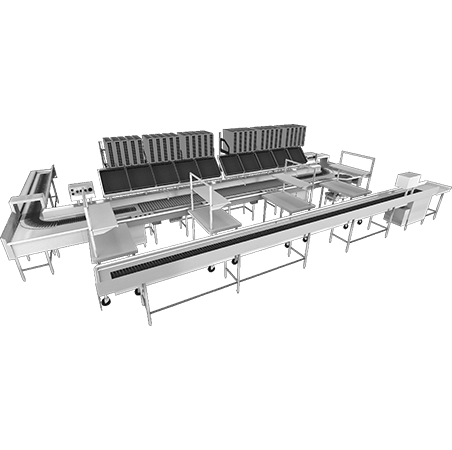 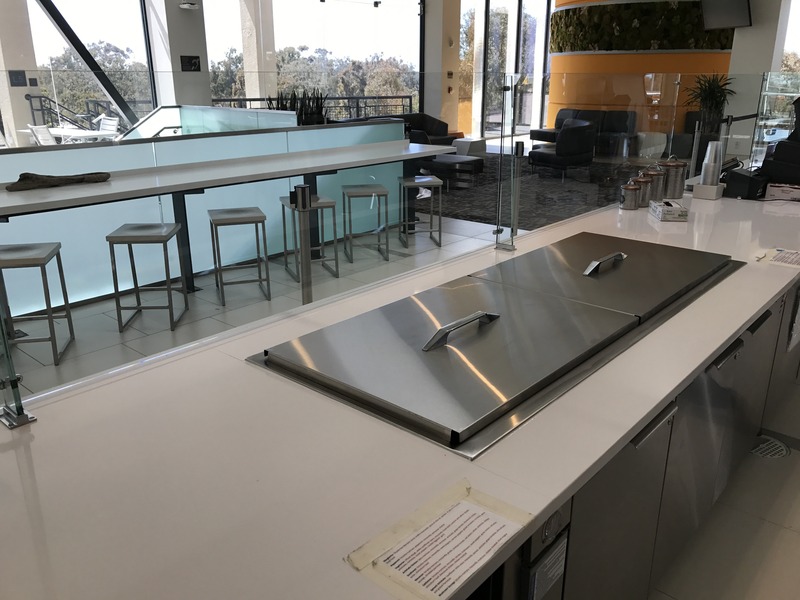 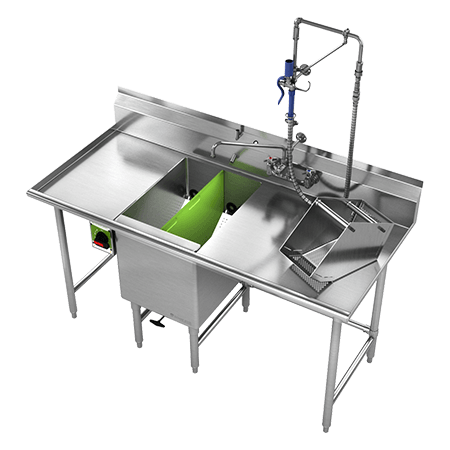 The best condiment cooling features of our 8000 series prep table are available in a countertop design that can convert existing work surfaces into pan-holding operations.